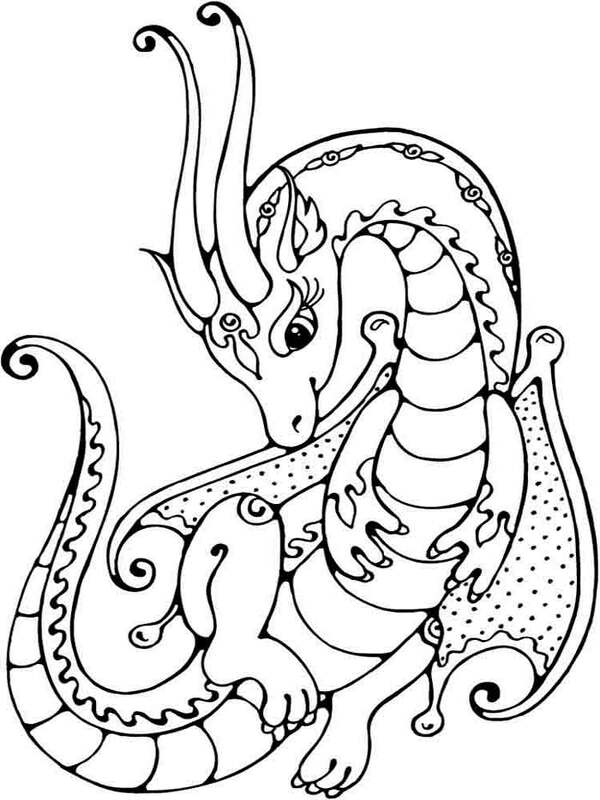 Dragon coloring pages exactly will be pleasant for kids of any age, in particular for those who are keen on mythology and the Middle Ages. 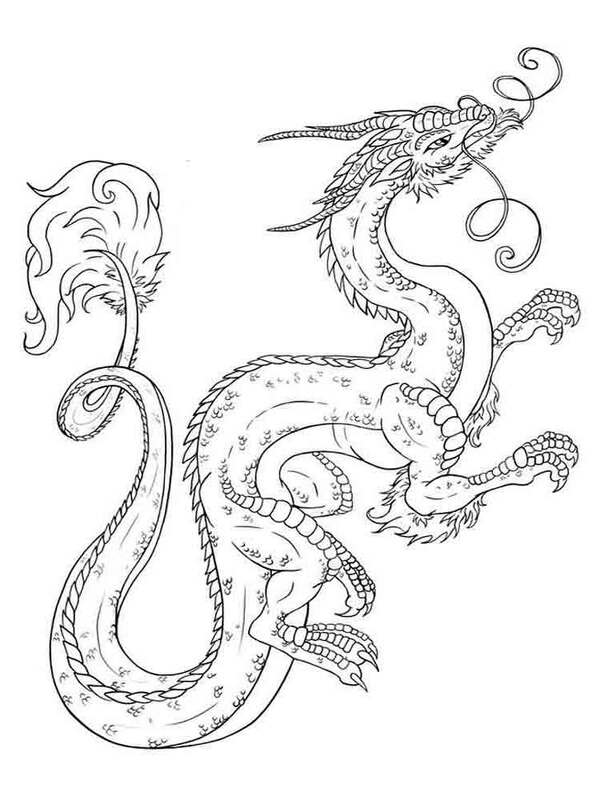 These mysterious beings are mentioned in many nationalities of Europe and Asia, but their existence isn't proved scientifically. 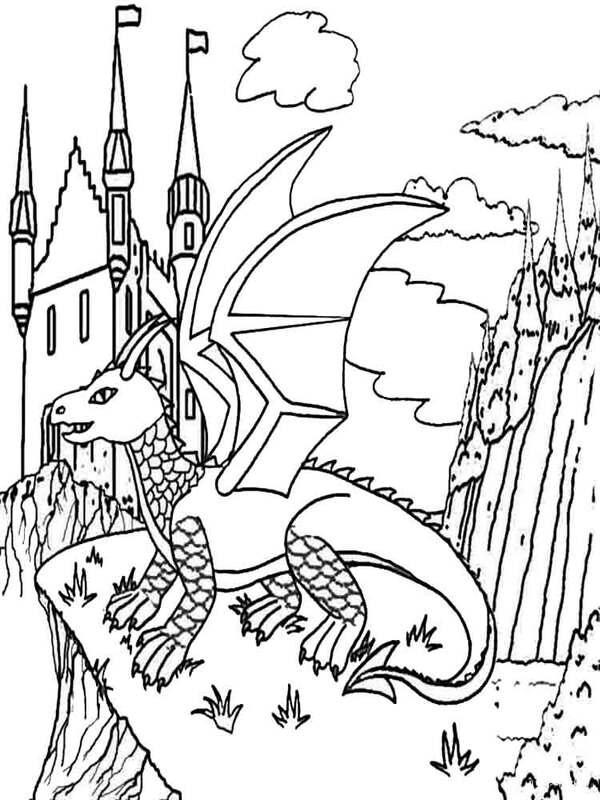 Many boys and girls like to listen to fairy tales about dragons or to watch movies with dragons, therefore especially for them we suggest you to download or print Dragon coloring pages. 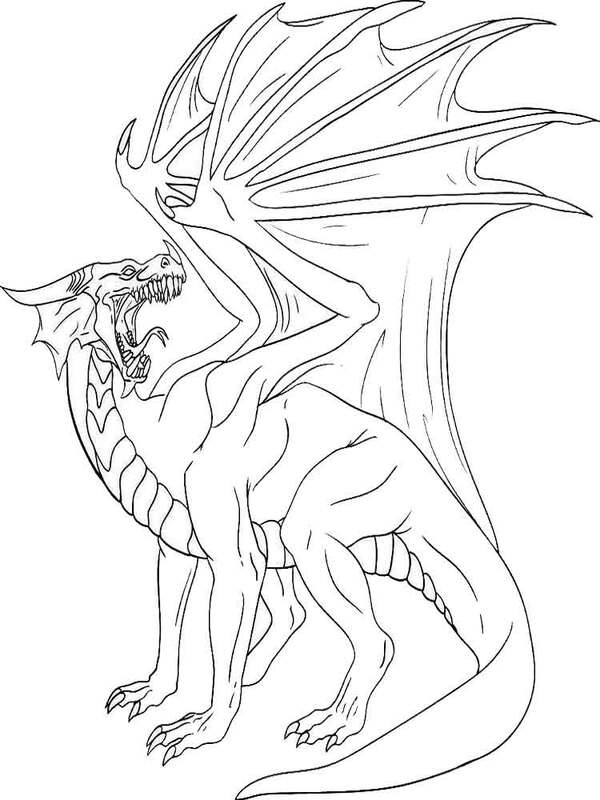 Dragons are very similar on the snake, but dragons have the impressive sizes and many of them have wings. 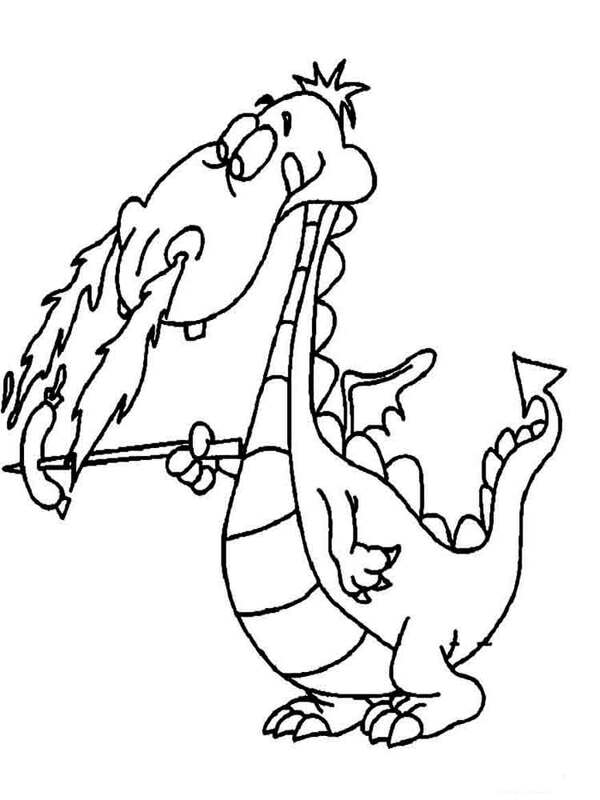 Also, on beliefs, dragons could let out flame from mouth. 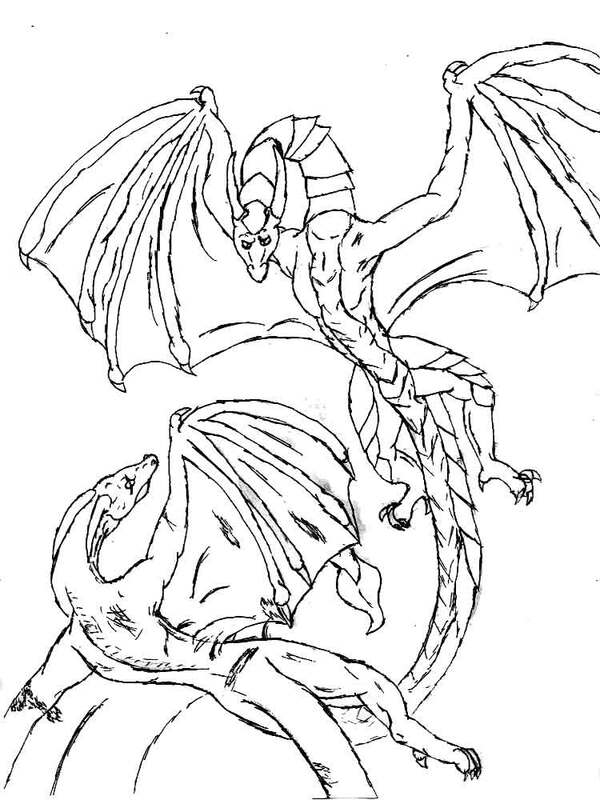 Myths told about their participation in magic. 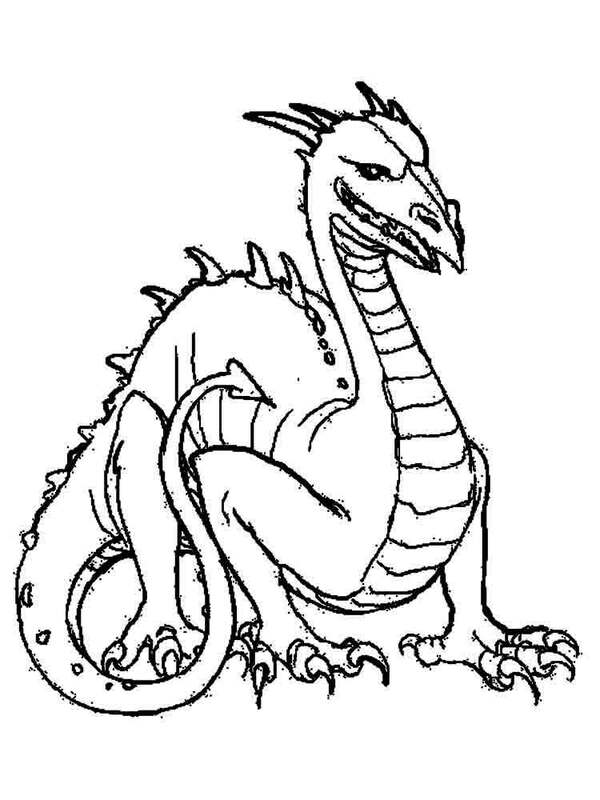 Almost in all fairy tales it is told that this or that dragon has the special magic properties. 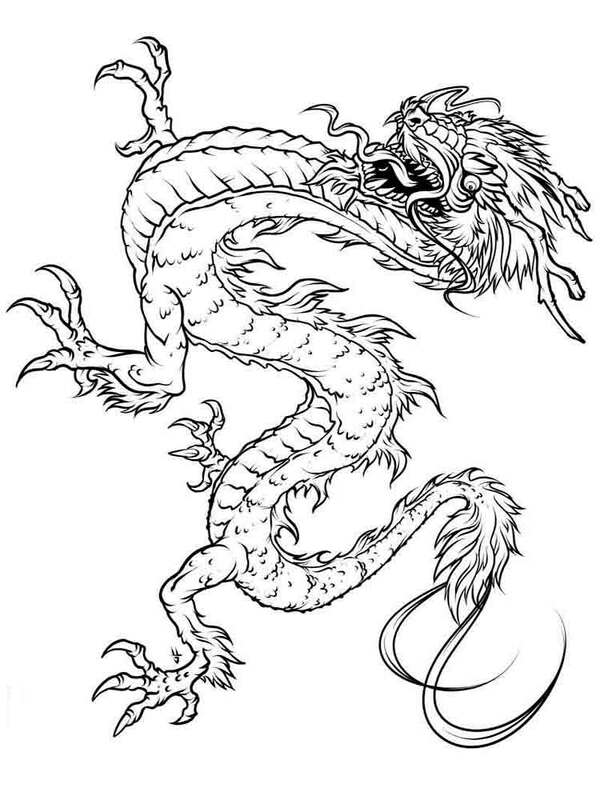 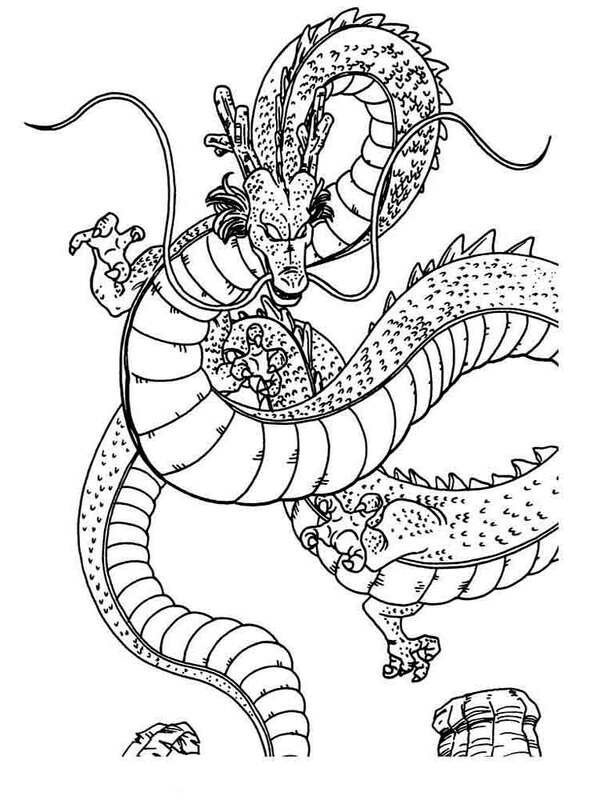 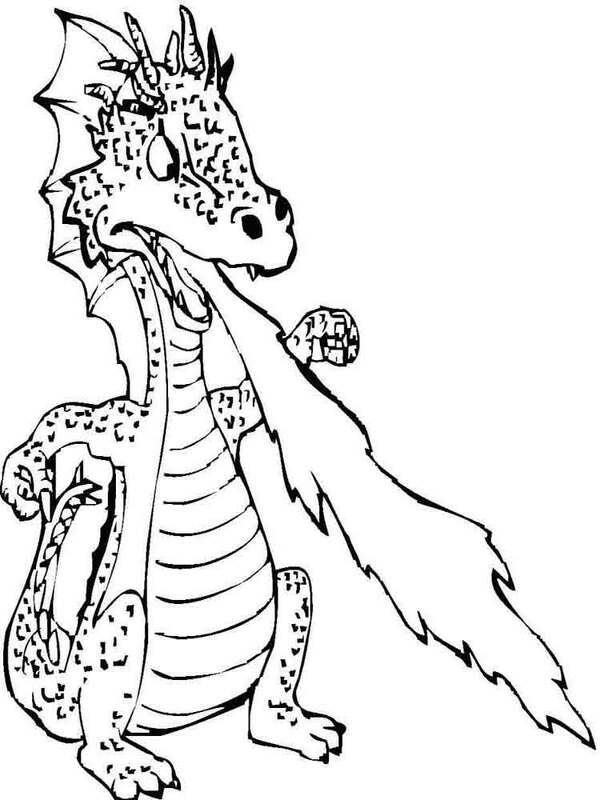 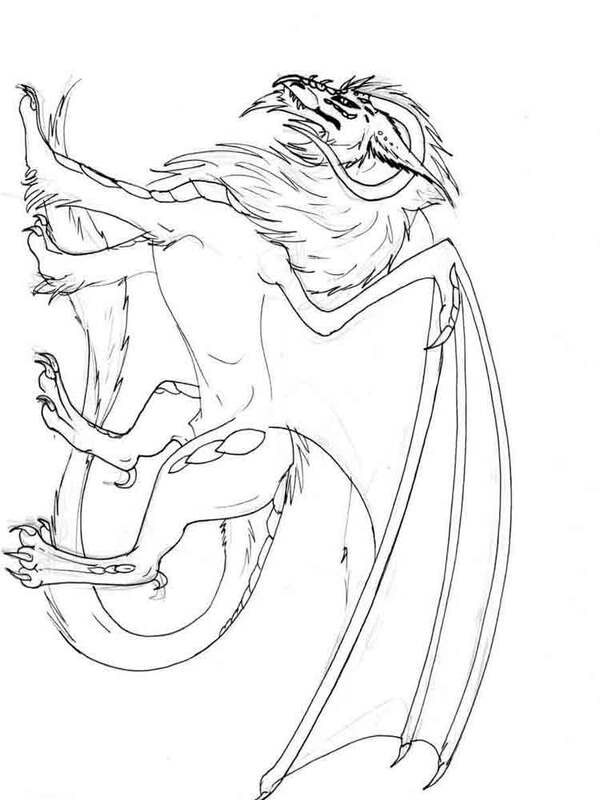 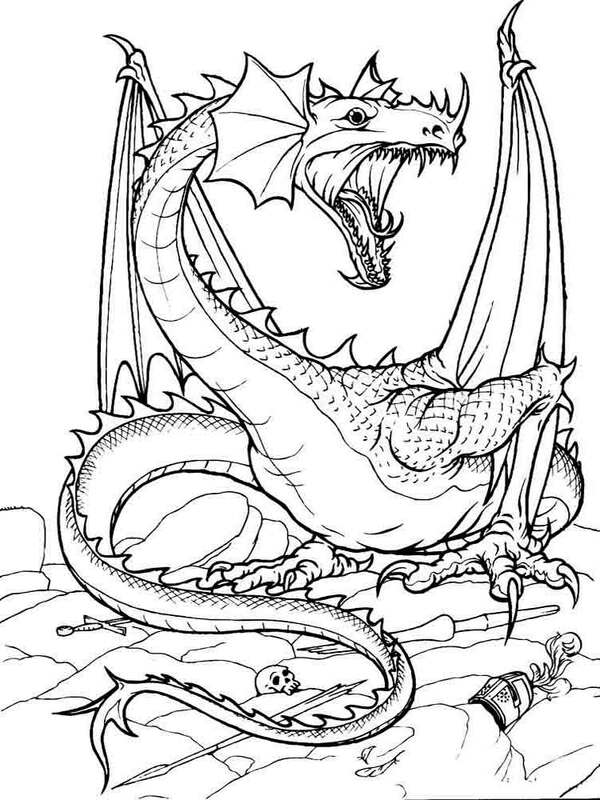 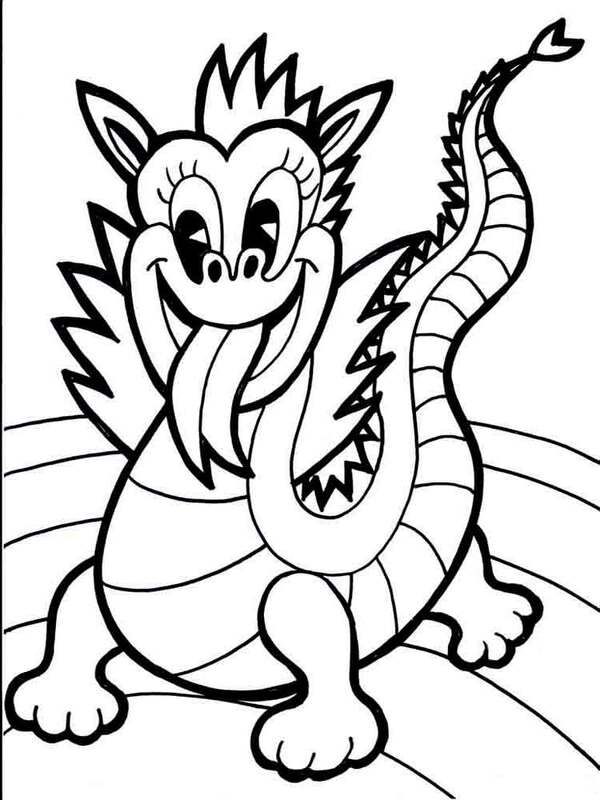 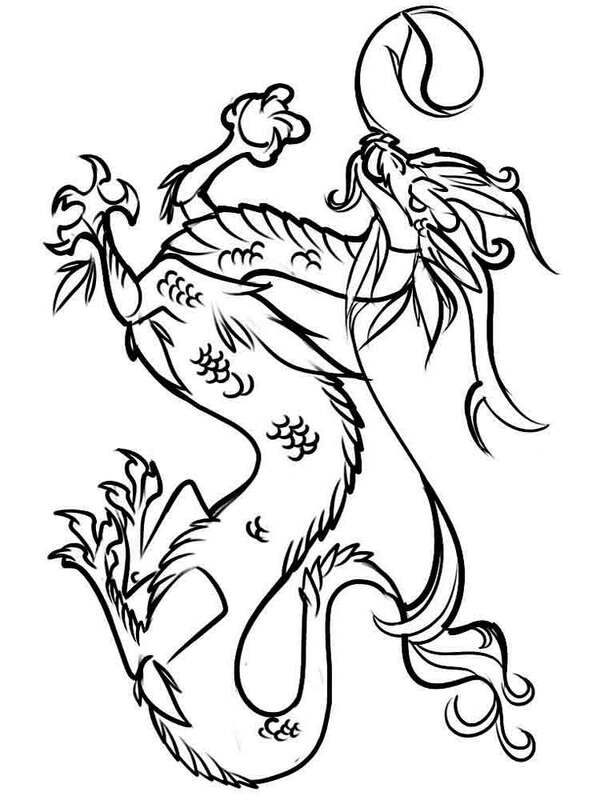 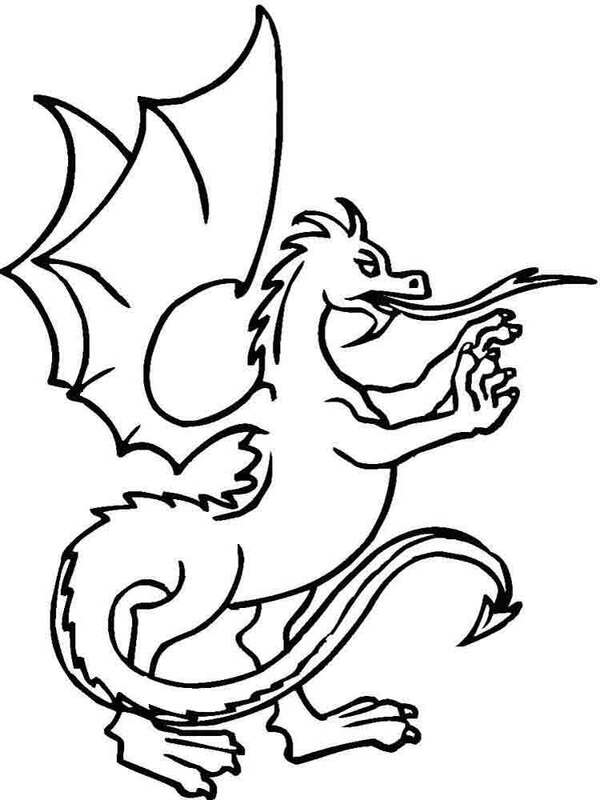 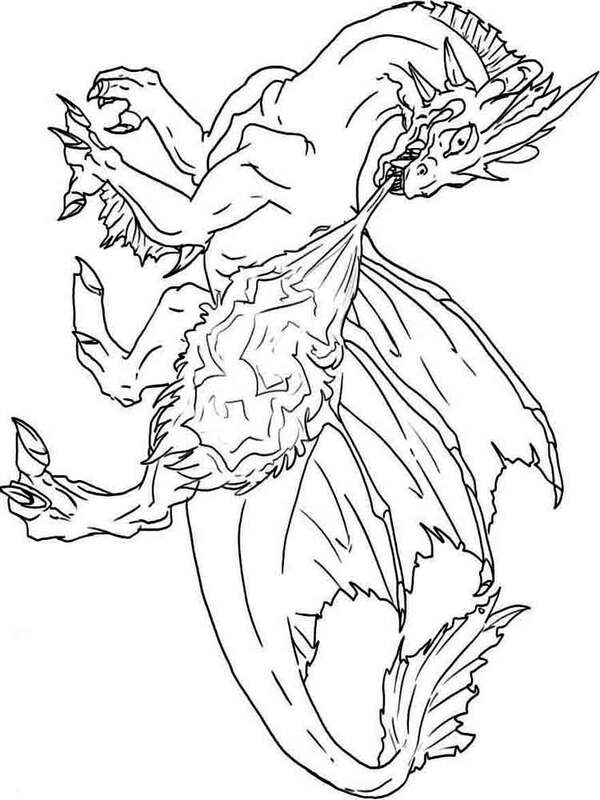 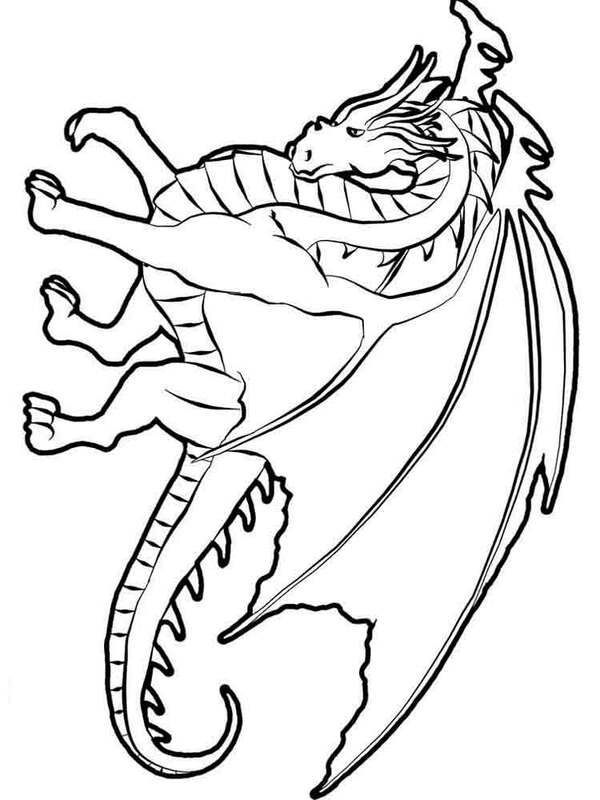 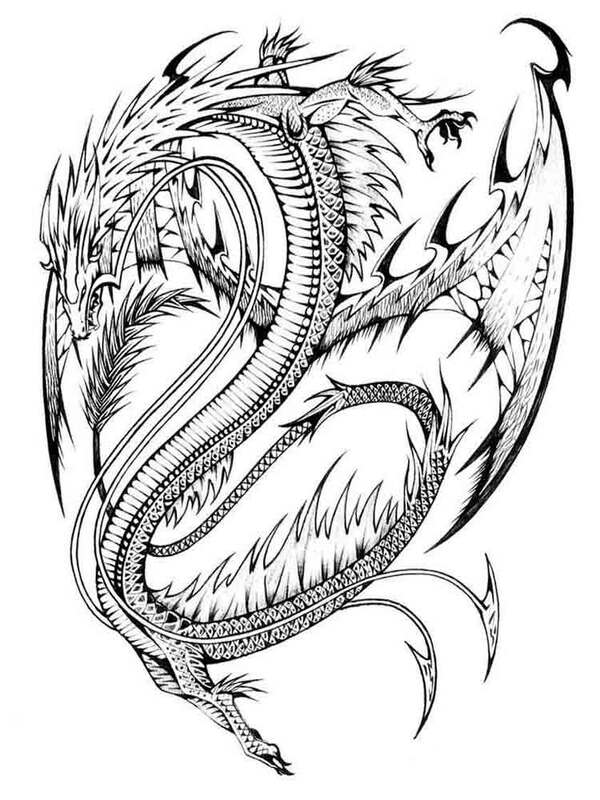 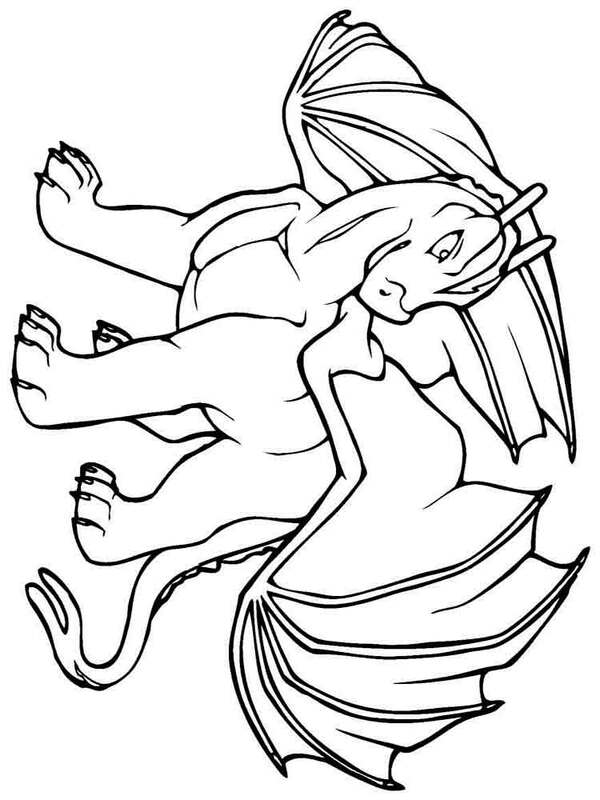 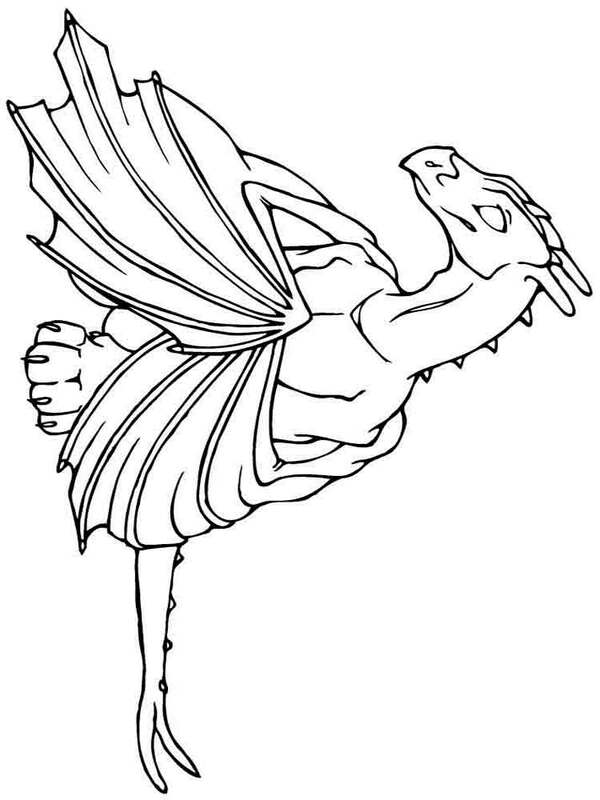 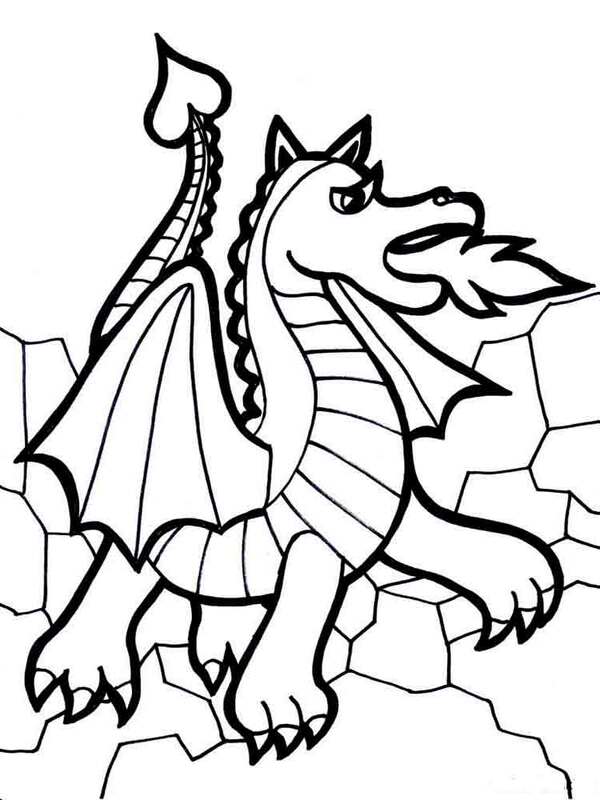 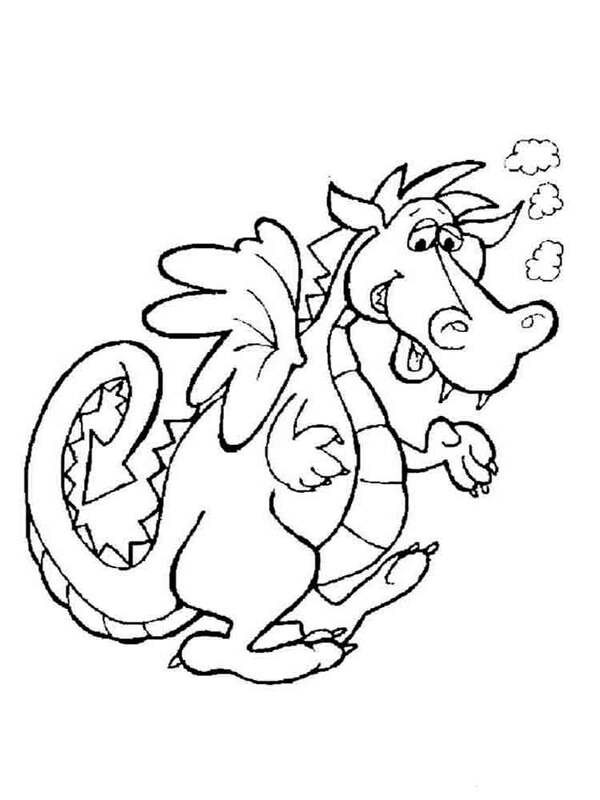 Download or print coloring pages with the image of a dragon for kids. 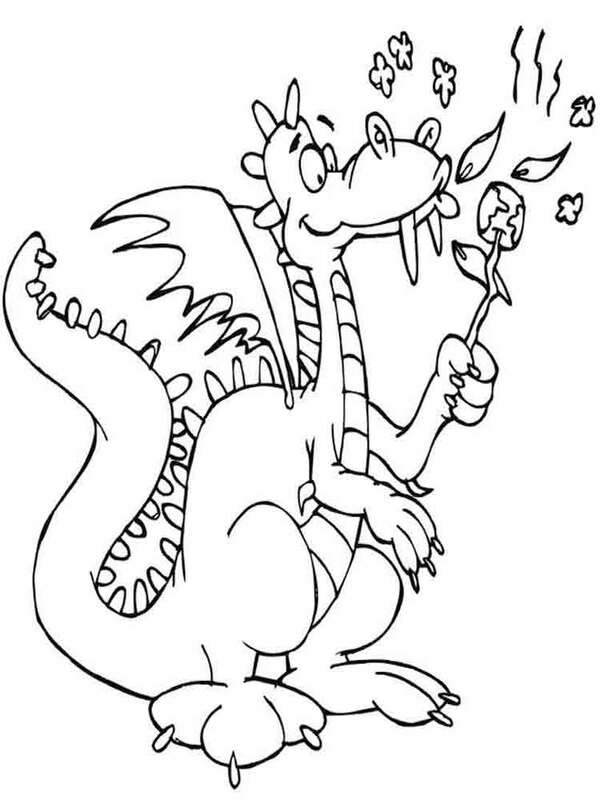 Let them plunge into the world of imaginations and colors.